Everyone at Maryland Farms Pediatrics is excited to welcome our new Pediatrician Dr. Wargo. She will be joining us in July 2016. 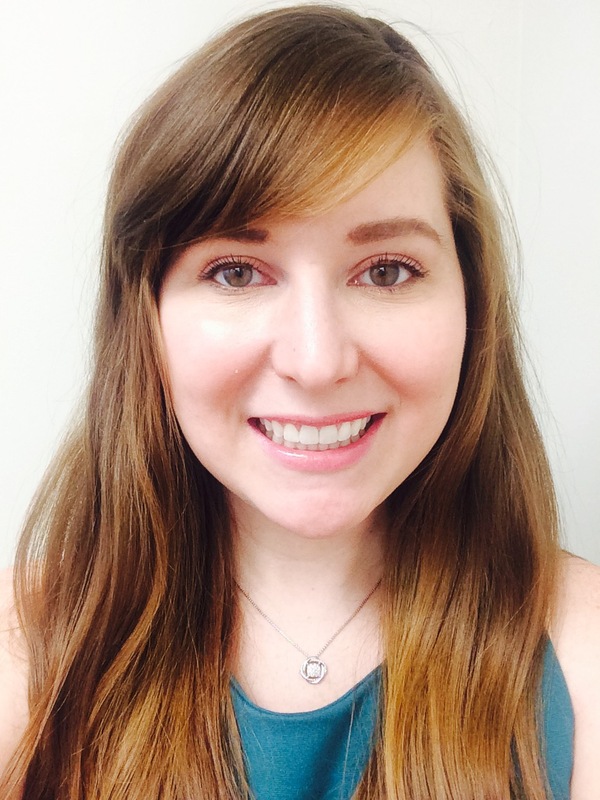 Dr. Lindsey Wargo is from Shreveport, Louisiana and recently completed an extra year as Chief Resident following her Pediatric Residency at the University of Tennessee and Le Bonheur Children’s Hospital in Memphis. She attended the University of Alabama for college where she received a Bachelor’s of Science in Chemistry. She loves Alabama sports. She is happily engaged to Brad Renick, whom she met while in college. Brad works at Nissan as a Dealer Operations Manager in the Southeast Region. In her spare time, her interests include photography, calligraphy, and hanging out with friends. She is excited to join the Maryland Farms Pediatrics family! Help us welcome Dr. Wargo by taking the opportunity to meet her at your summer sports physicals or yearly checkup. Click on the link above to read about the importance of sports physicals. Every year, around 3500 infants die from sleep-related deaths. The AAP, American Academy of Pediatrics, has guidelines that have been researched and proven to reduce the risk of infant death. Flu shots are now available for everyone 6 months and older. We will be able to offer flu vaccinations to parents as well. We will not have FluMist as the CDC is not recommending it this year. 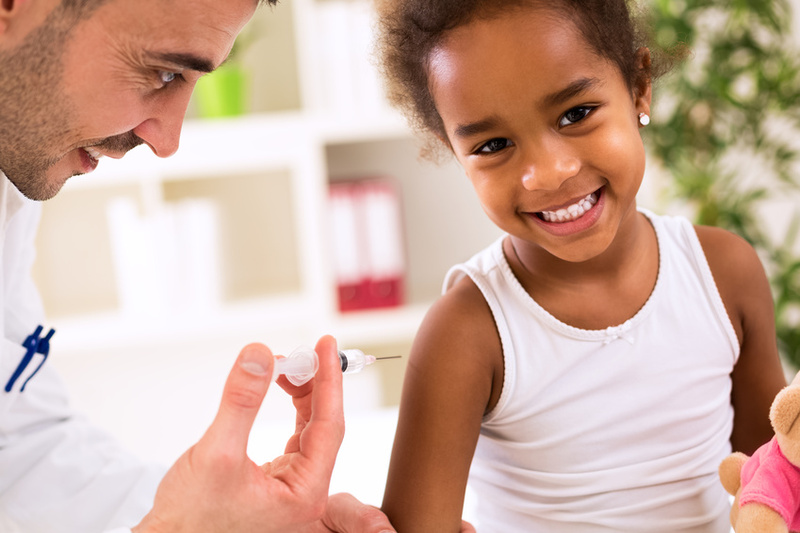 Our first flu shot clinic will be October 10th. Dr. Freeman has served Maryland Farms Pediatrics’ families and her community for thirty years. She has invested in medical students and residents all along the way. We are grateful for her time here and excited for her new adventure. 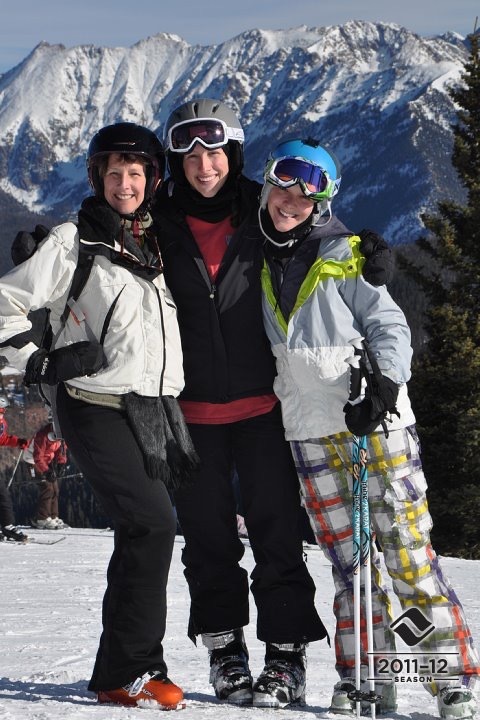 She will be retiring to Vail, Colorado to spend more time with her children. 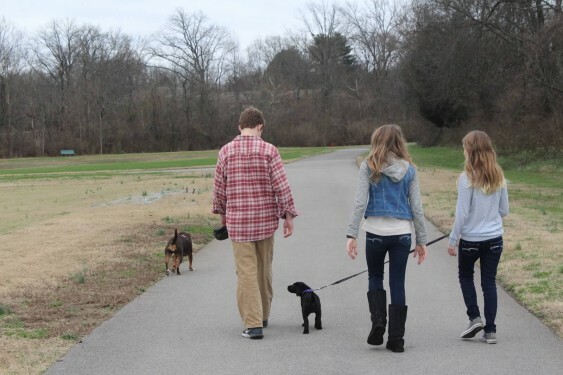 Now that it is warm outside, you and your children will be spending more time in the great outdoors. 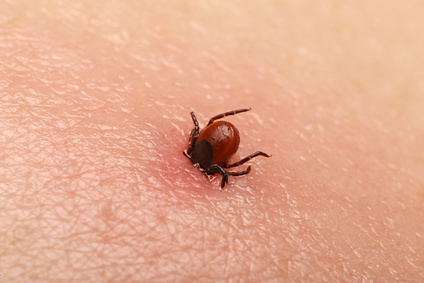 Make sure you are protecting the family from ticks. HPV, Human Papillomavirus, is the most common sexually transmitted virus in the US. It is estimated that 79 million Americans are currently infected and that 50% of sexually active men and women will contract the virus. Does your toddler have a bothersome cough with their cold? 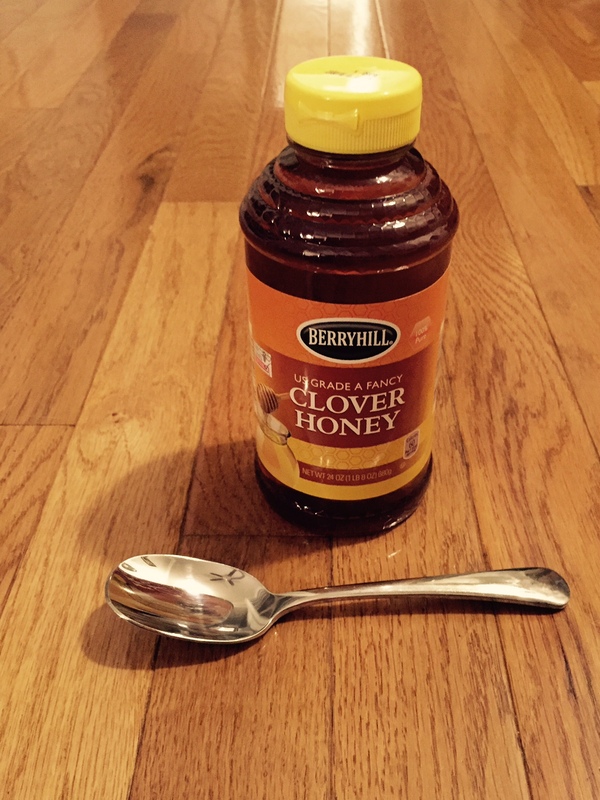 Did you know that honey is a natural cough suppressant? It has been proven effective for reduction of cough in a randomized trial and is recommended by the World Health Organization and the American Academy of Pediatrics for treatment of cough with URI. 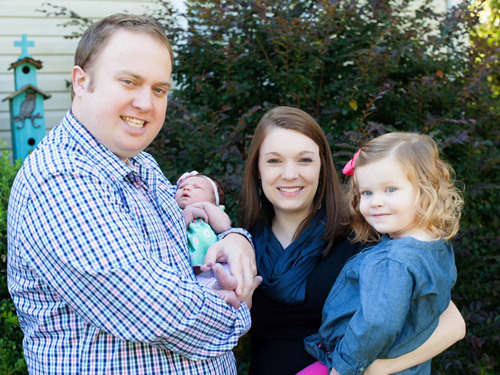 Maryland Farms Pediatrics is excited to announce that Dr. Rachael Guice is joining our practice in October 2015. Dr. Guice recently completed her Pediatric Residency at Vanderbilt Children’s Hospital.